It’s here and there’s no need to look any further. 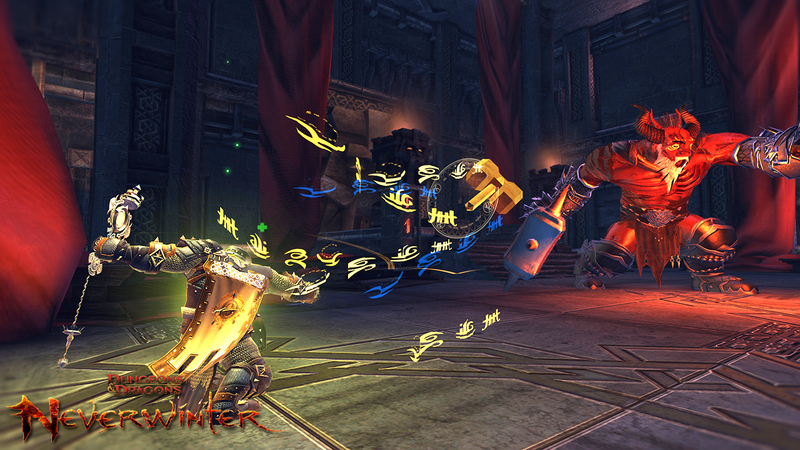 Neverwinter, aka Dungeons & Dragon’s Neverwinter, is the best new MMORPG of 2013. 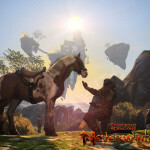 There are other MMOs that are just as good but of all the games released thus far, Neverwinter is our top pick. 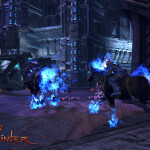 Neverwinter is the most anticipated MMO of 2013 and it will be making its formal release June 20th, 2013. Currently it is in open beta which is a good time to see what this free to play game has to offer. 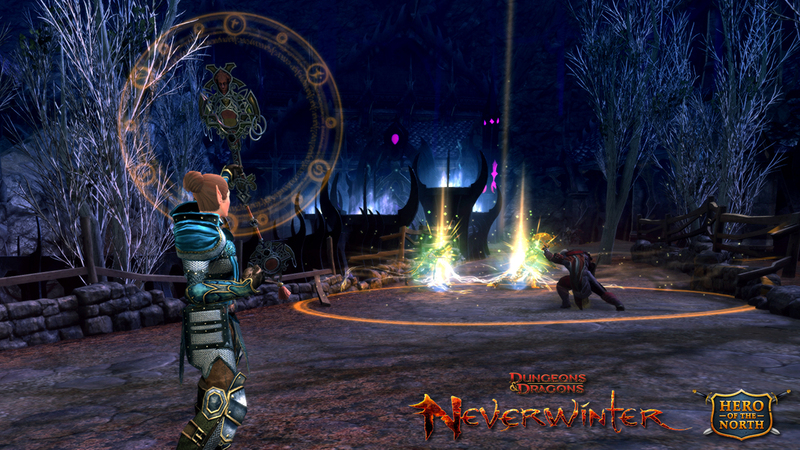 Neverwinter is a Dungeons and Dragons game so it has a very similar style to the other titles. Cryptic Studios is the developer and the game is, as of now, exclusively for the Microsoft Windows platform. This MMO is quite large and its story is set in the usual Dungeons and Dragon’s medieval fantasy land. 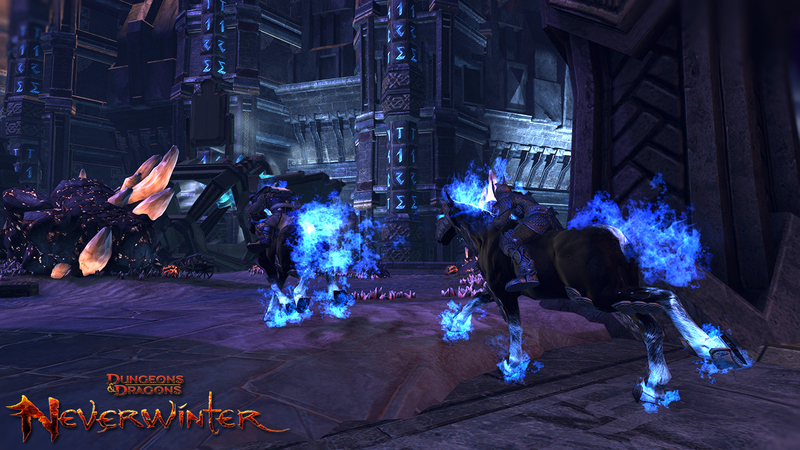 Players will find themselves in Neverwinter, just as the dreaded Lich Queen makes her assault. The player’s ship has been destroyed and now they are stranded on the beach. 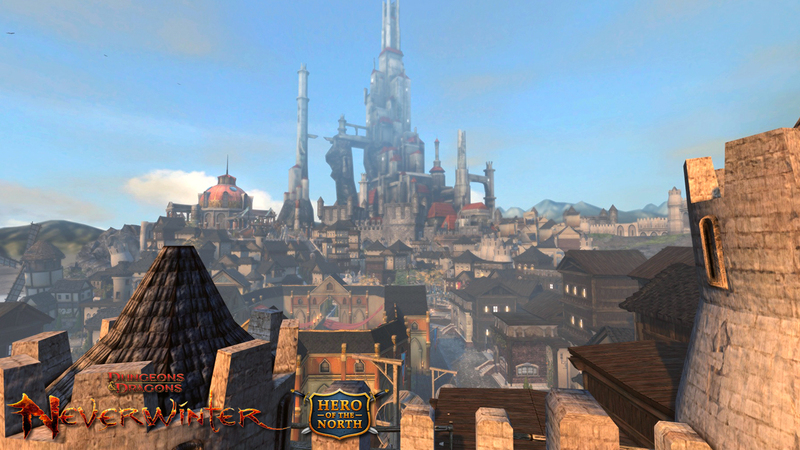 They are then thrust into the battle and eventually find themselves in the city of New Neverwinter. 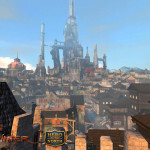 As for the main plot of the game, there are several that the player will find themselves in, but the overall goal is to help rebuild and defend the once great city of Neverwinter. The gameplay is very engaging and is quite fast paced. There are a variety of classes and builds to choose from, so everyone can customize their favorite style of character. After a character has been created, there are many quests that can be played through. The quests typically send the character into an enemy infested zone in search of objects or targets that they must destroy. Within these zones, there will be numerous side quests available. Near the end of the multi-part quests, and sometimes in the middle as well, there will be dungeons the player must go through. At the end of these dungeons, there will be a boss that must be defeated. In fact, scattered around the enemy infested zone, there are numerous “mini-bosses” the player will either have to defeat or avoid. In addition to the main quests, there are also daily skirmishes, dungeons, and missions that can be completed. These activities must be completed with other players. If a player wishes to access one, they must simply queue for the match and will be paired with random people or join with a party of their friends. There are also numerous group quests and boss fights scattered throughout the game. Again, anyone can join by playing with random individuals or starting a party of their own. As with most MMOs, there is also a competitive PVP scene as well. Players will attempt to destroy one another while holding certain command points to eventually win the game. One of the most unique features in Neverwinter is certainly the Foundry. The Foundry is a program that lets players create their very own quests and missions. These quests and missions can then be played by any other player in the game. 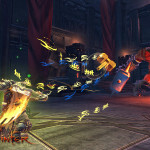 It opens up limitless possibilities for storylines and playability in the world of Neverwinter. This new, expansive MMO is free to play and the download is fairly quick, so it is certainly worth a try. There has not been a Western MMO that released as free-to-play right out of the box – until now. 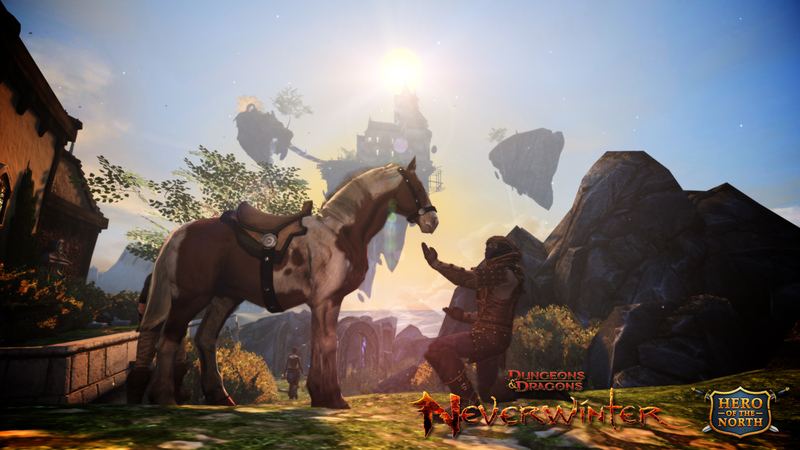 Neverwinter was designed to be free from the start and does it right by offering the f2p gamer a great MMO with no annoying restrictions. This is a refreshing change from other games that have so many limits on the free players’ inventory, classes, levels, and overall game access. 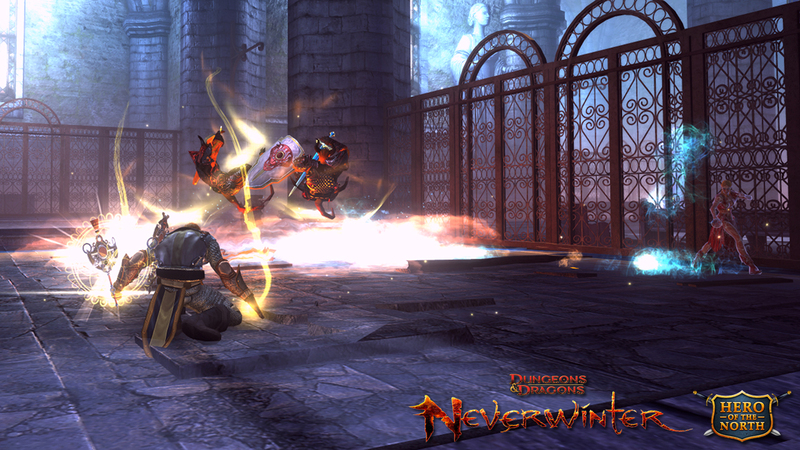 Neverwinter is by far one of the best new MMO games of 2013 with its classic D&D setting, fast-paced, chaotically fun action combat, awesome dungeons, and The Foundry. 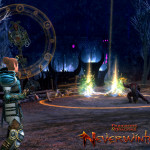 The Foundry is a tool that allows players to create their own story in Neverwinter which you can then share with other players.